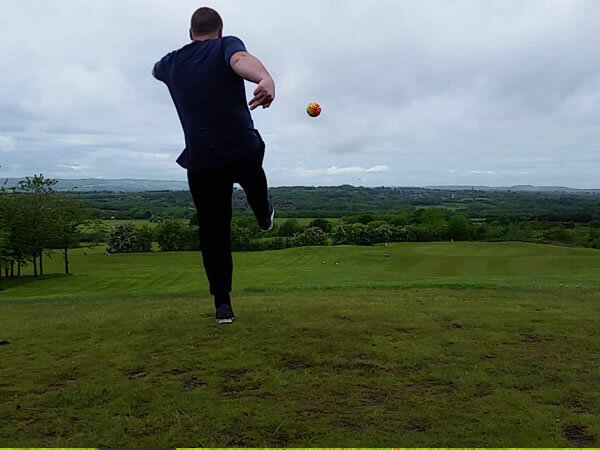 Situated in Wigan, Lancashire, it is within easy reach of the M6 and M61, Haigh Hall makes an ideal Footgolf venue in the North West. There is a mix of dense trees and open fairways leading to an ideal blend of challenges and long shots. There are stunning views from much of the course. Footballs are provided, and onsite is a bar with bar menu and restaurant. Additionally, there are changing and shower facilities should you wish to use them.